This shirt caught on quick, from all our manufacturers, this is the only formal stretch men's shirt I know of that exists. 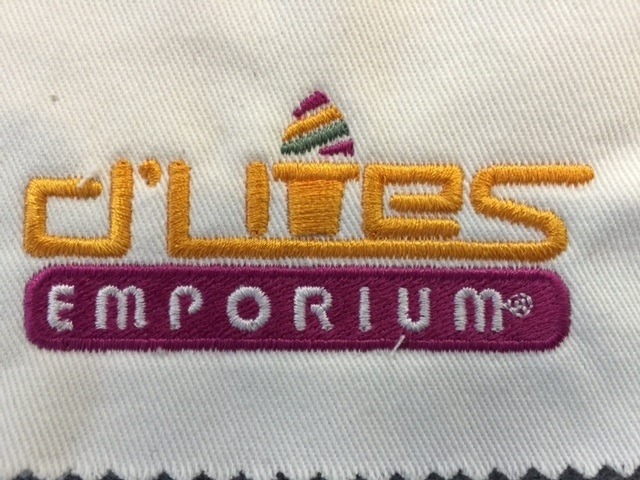 The blended fabric makes it super comfortable and light. I loved this shirt the minute I opened up the wrapper! 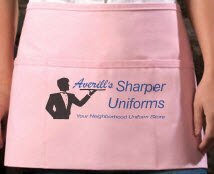 For those times when your restaurant staff needs a little extra comfort and room, here is a men’s uniform shirt that fills the bill. 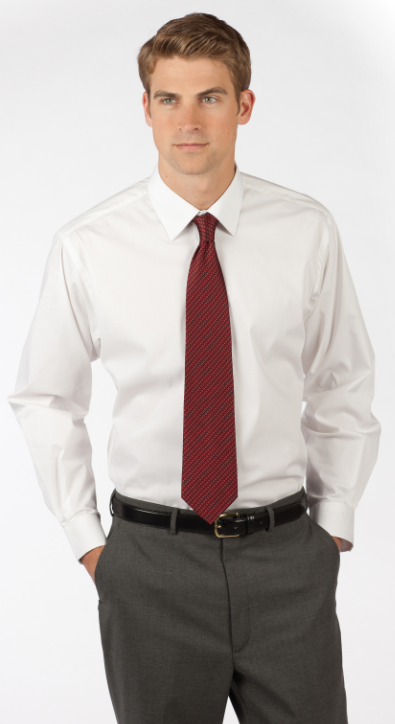 Not only does our Men’s Stretch Restaurant Shirt move with your wait staff, it provides the ultimate in comfort. 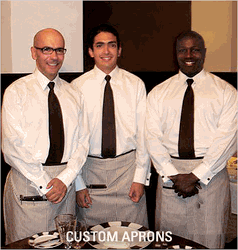 Trim and stylish, NO chest pocket, these restaurant uniforms are cut close to the body for a contemporary look and feature adjustable cuffs with two buttons. 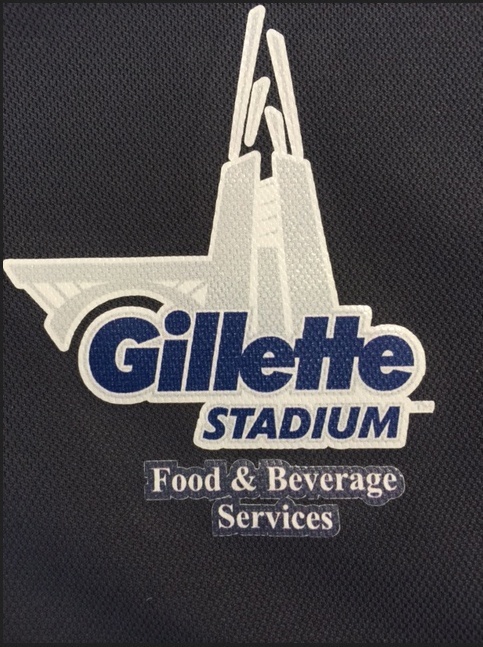 These mens restaurant uniforms are made of a 66% cotton 30% polyester 4% spandex blend, are wrinkle resistant, and come in four colors.